Welcome to our Craig's Perfect Turf Landscaping, Inc. 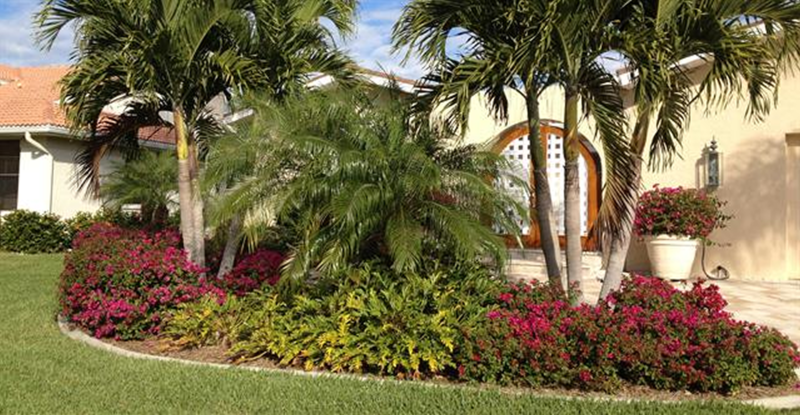 Whether it’s a simple project perking up a “tired” and overgrown yard, or a desire to surround yourself in a tropical paradise, you’ve come to the right place! We will meet with you, discuss your goals and budget, and plan our strategy. 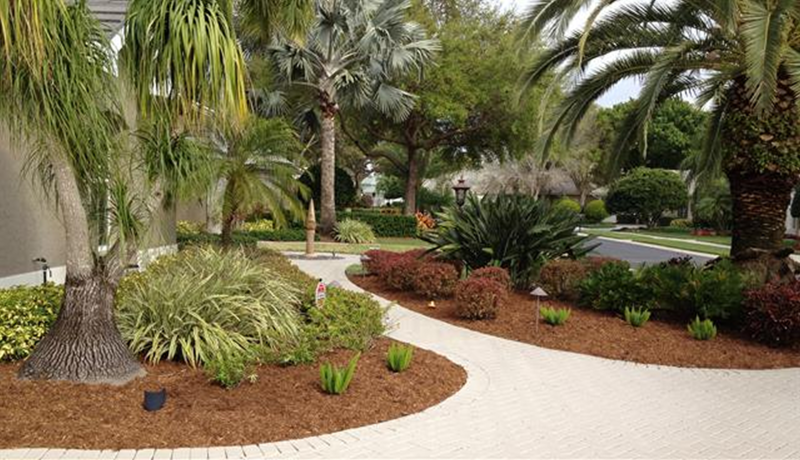 We will instruct you on the proper care of your landscaping, and, if you choose, you can leave it to us to perform the “proper care” on a regular basis, allowing you to sit back in air-conditioned comfort while we do the work! I can assure you, you’ll be happy you chose Craig’s Perfect Turf Landscaping. View our new Nursery video. Click here to view photos of Nursery.. Thanks for working with us on this project. You and your crew did an excellent job and saved us many back breaking leans. 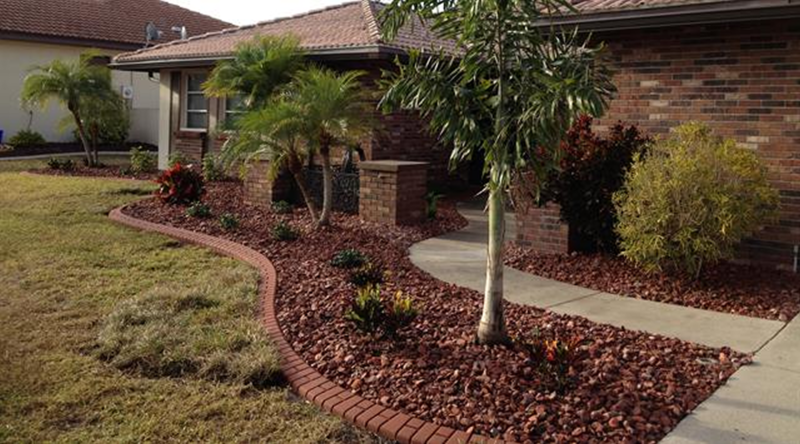 Our yard looks so much nicer and professionally manicured thanks to you! We will definitely have you back to work on future projects. Thank you so much for doing such a great job in our garden and helping me pick our plants. We are so happy with the results. Our instincts were correct in choosing you to do our landscaping. Thanks a million.